“Evensong” contemplative service at 7:15 PM on Wednesdays. All are welcome to join us in the “Little White Church on Main Street”! numerous outreach ministries (e.g., prairie missions to Eastern European settlers). 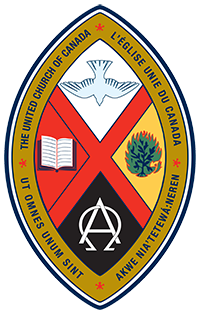 Since 1925, a number of discussions have been held regarding further unions, and in 1968 the Evangelical United Brethren joined the United Church of Canada. 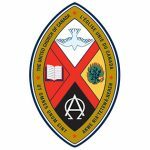 The United Church remains the largest protestant denomination in Canada. We are actively involved with international Mission partners, responding to their requests for resources and support as they engage their local contexts with the Christian message of love and justice. Over the years our denomination has published a number of resources to help us voice our beliefs. Two writings you may find helpful are our Creed (1968, revised) and A Song of Faith (2006). The United Church of Canada’s website is also a good reference point.